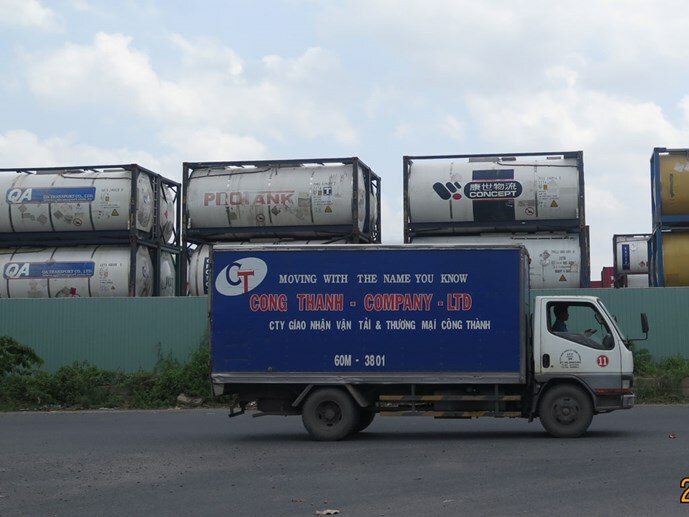 HCM CITY (VNS) — People living near Tan Cang - Cat Lai Port in HCM City's District 2 complain that they have been living close to a large chemical storage site for years. The 2.8ha site, just 30m from the residential area, is separated from Cat Lai, Ventura residential areas, My Thuy primary school and Son Ca Kindergarten, besides Cat Lai junior high school by2m-high plate fences. Nguyen Thi Bich Quyen, a resident, said sometimes the people could smell the chemicals, spreading anxiety. She feared that a blast could happen any time. The city authorities have examined and found 332 chemical containers and tanks of various types. Most of them are inflammable and toxic. "The site has not followed fire prevention regulations and could pose a danger to local residents," the HCM Fire Prevention and Fighting Police Department said. 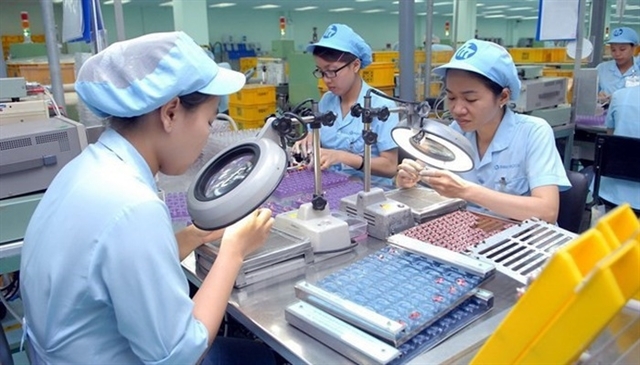 General Le Tan Buu, director of the department, said that it had asked the Saigon Newport Corporation, the management unit of the port, to carry out urgent measures to ensure safety. The People's Committee of District 2 said it had demanded that the corporation should shift the chemical site to a place far from residential areas, and carry out necessary measures to prevent fires.